As the fabled festival of Glastonbury is almost upon us, I thought I would give you a list of my top 5 things to bring to Glastonbury. If you forget everything else, at least remember to bring these essentials, and you’ll be fine. 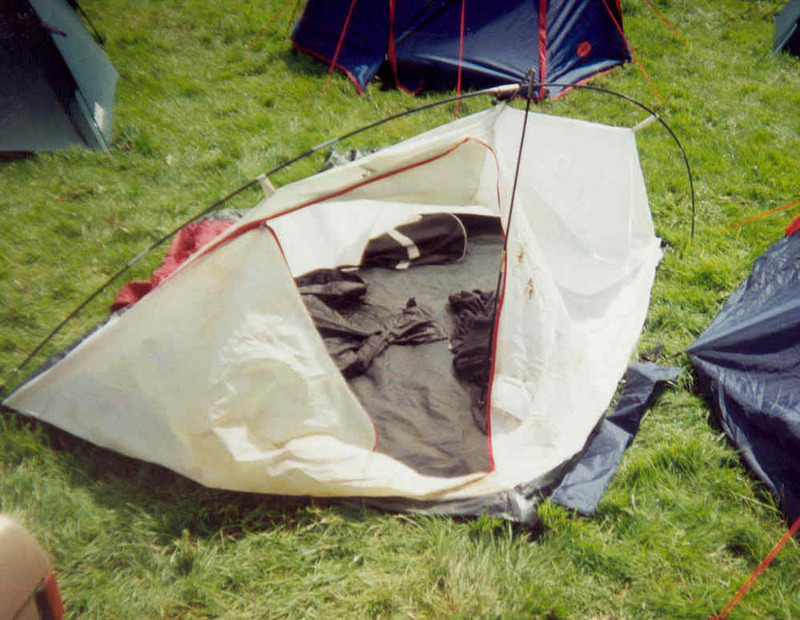 I would recommend at least a two-man tent if going alone, or a three-man if going in a pair. As a general rule, whatever the tent says it sleeps, add one per person sleeping in it, as you will need space for your stuff. Also, aim for a minimum 2000mm waterproof rating (hydrostatic head), ideally 3000mm or 4000mm for guaranteed toastiness. I bought this one last year and it has served me very well, so will be taking it along to Glasto. Again, this one may seem quite obvious, but if you’ve never been camping take my advice- you will need the roll mat. If you just take a sleeping bag and sleep on the ground not only will you be freezing cold, but you will also find it incredibly uncomfortable. A roll mat will keep you nice and warm and also give you something a little softer to sleep on. Some people like air beds and bring these along, but I find that they are uncomfortable to sleep on. My favourite are the self-inflating roll mats. These are somewhere between the traditional thin roll mat, and an inflatable mattress. I bought a double one as well as a double sleeping bag, and I would highly recommend them both. 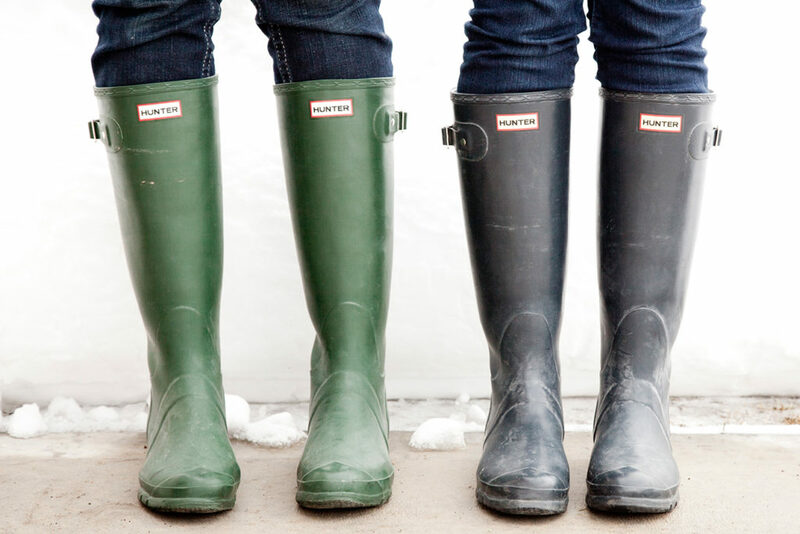 So whatever you do, bring wellies. I would recommend Hunter if you’re feeling fancy, but any old rubber boots from your local gardening store will do the trick just as well. Remember- you will be spending a lot of time on your feet so make sure they fit well and get insoles if necessary. You can thank me later. Waterproofs are also a must. 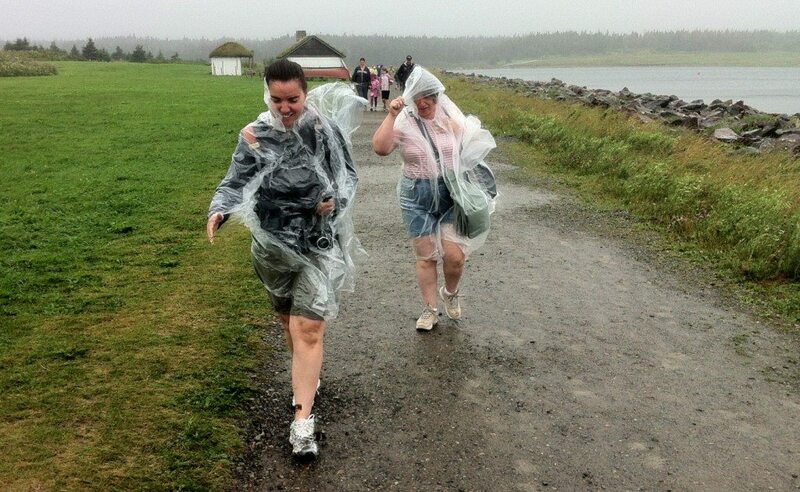 If the heavens open up, you will be extremely happy you brought that unattractive waterproof jacket. If you’re low on coin, you can always opt for a poncho. These will keep you just as dry but aren’t as expensive as a waterproof jacket. If you want sturdy ones which won’t rip like those £2 plastic condoms you can buy, I would recommend these. Ok, this one may not be as essential as the three above, but it will be nice to be able to take photos and be able to contact your friends while at the festival. 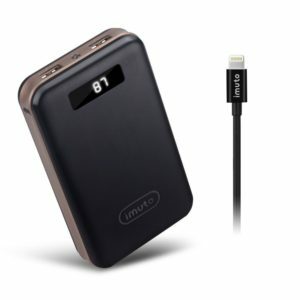 You can pick up a power pack pretty inexpensively, and this one will re-charge your iPhone 6 8.1 times before running out of juice. 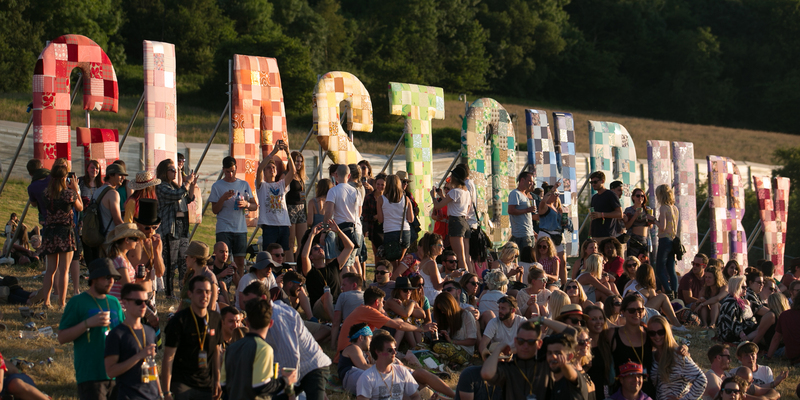 EE have announced that there will also be a charging station in the middle of Glasto, but by all accounts it takes forever to charge and the queues will be significant. Splash out £25 for a power pack and dodge the queues. Now that you’re warm and dry, and the basic needs for shelter and 4G have been fulfilled we get to the fun stuff- alcohol. Glastonbury is the only festival which allows you to bring your own alcohol into the stage areas, so if you pack smart you will be able to save yourself a lot of money. I would recommend bringing something which you wouldn’t mind drinking warm (needless to say there will not be an opportunity for refrigeration, unless you get creative or bring a cooler). I would recommend bringing spirits, then purchasing cold mixers from stalls while you are there. But remember- you cannot take ANY glass into the festival. That means no glass bottles, not even ones filled with perfume. 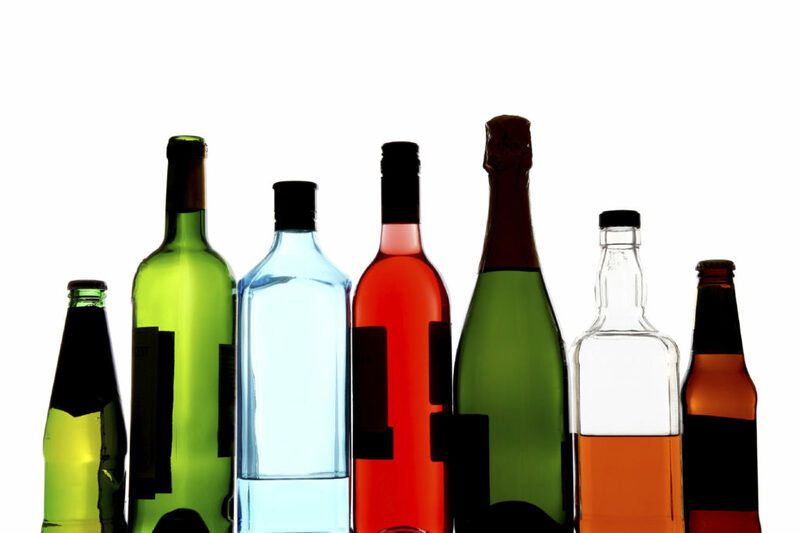 Decant your alcohol into plastic water bottles (remembering to label them clearly- nothing worse than taking a full swig of vodka expecting sweet hydration on a hungover morning), these will be lighter to carry than glass and much less likely to be stolen. 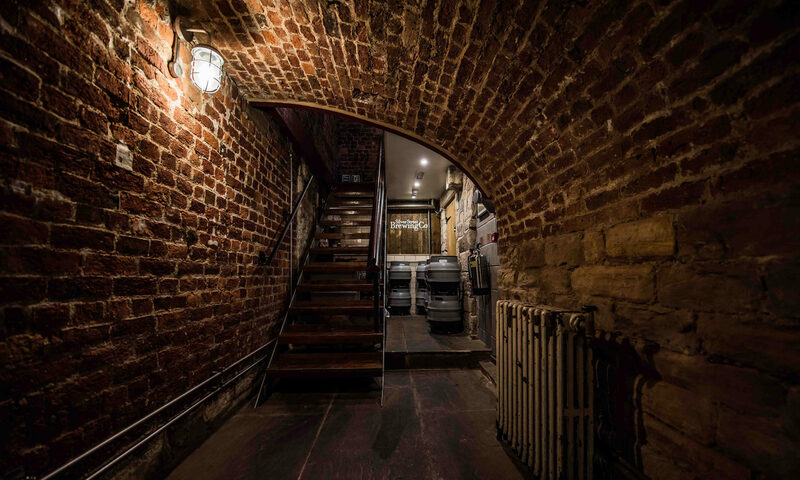 If you’ve read my blog before you may already know that I personally cannot live without beer, so will be lugging along a couple of crates of the golden nectar, fully expecting it to be warm by the time I get around to drinking it. I recently heard an innovative approach to festival booze, but I’m not sure how effective it is in practice. The theory is that if you freeze wine in a sack (you know, take out the contents of one of those ultra classy ‘boxes of wine’) and put it in a cooler full of ice, you can have cold wine all festival long. Still, this will require bringing a full cooler (pretty heavy) and I’m not sure I’d want to drink cheap white wine all week long… I think I might just fill my Camelbak with alcohol and be ready to rock. And last but not least don’t forget YOUR TICKET!!! Without it, all is lost. Did I miss anything off the list? Let me know what you think by leaving a comment below. Look out for my post-Glastonbury post sometime next week, and thanks for reading!